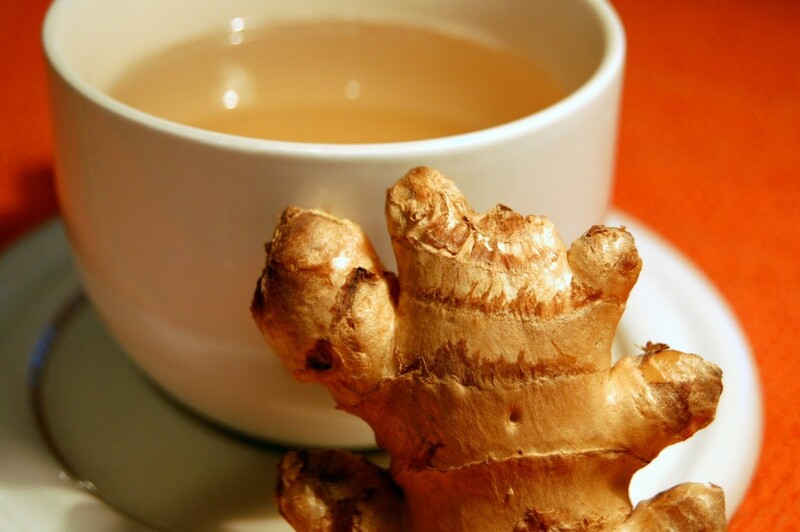 Drink Ginger Tea to Help Prevent Cancer! The benefits of ginger tea are well documented and include treatment and cures for some common conditions, but there are also some precautions to take. One of the leading advantages of ginger tea is that it helps in the digestion process, therefore it is beneficial in improving food absorption and keeping away from stomach aches from so much food eating. It is useful for digestive tract similar to the Holy Basil tea. Drinking ginger tea on a regular basis can be most effective for you especially when you have symptoms of common respiratory problems such as cough and stuffy nose. Ginger helps in loosening up phlegm and enlarging your lungs, therefore, you can improve quickly from problems in breathing. Next post: Is Coconut Water As Magical As Everyone Says It Is? Previous post: Let’s Make Vegetable Cutlet!